With proper electrical installations, electrical malfunctions in the home don’t happen regularly. But when they do, it may already be too late to prevent disaster. Wiretech Company are professionals at performing electrical inspections of both newer and older homes to help homeowners avoid the high cost of future electrical system problems and faulty wiring. An electrical home inspection provides a complete examination of your home’s electrical system, ensuring that your wires, components, and appliances all meet legal standards. Here is some information about what an electrical inspection entails and when you should get one done. When Should I Get an Electrical Inspection Done? 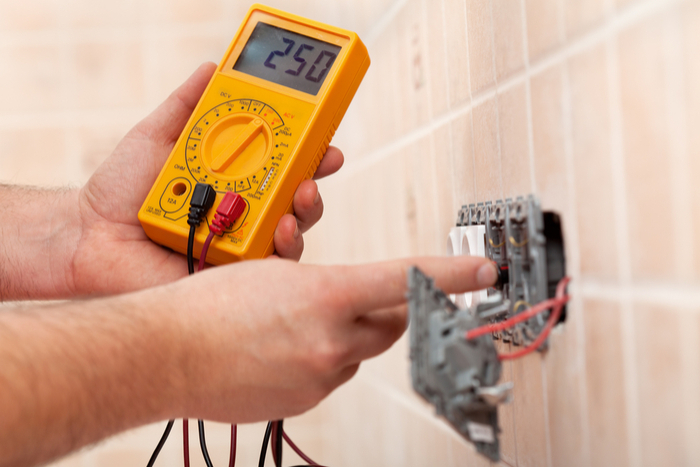 Why Should I Get an Electrical Inspection Done? The main benefit of a complete electrical inspection by Wiretech Company is the peace of mind that comes from a fully functional home. On top of identifying common electrical mistakes made by contractors or previous DIY homeowners, our inspectors will help recognize outdated fixtures such as breakers that could cause fires and wiring including knob, tube, and aluminum wiring (that often don’t include grounding lines). They check for the potential of electrical surges that can damage your home’s appliances and cause short circuits. Of course, they also check for wiring and voltage issues that could be hazardous to your health with just a touch; electric shock should be the least of your worries in your own home. Finally, Wiretech Company inspectors can inform you on how you can make your home more energy efficient, whether that’s done through updated appliances, efficient LED light bulbs, or monitoring your usage throughout the day. Let Wiretech Company make sure your home is safe and secure with a full electrical inspection. 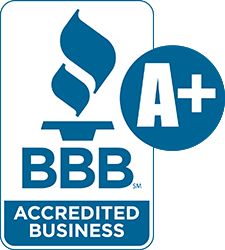 Give us a call at (919) 847-1617 to schedule your inspection today!